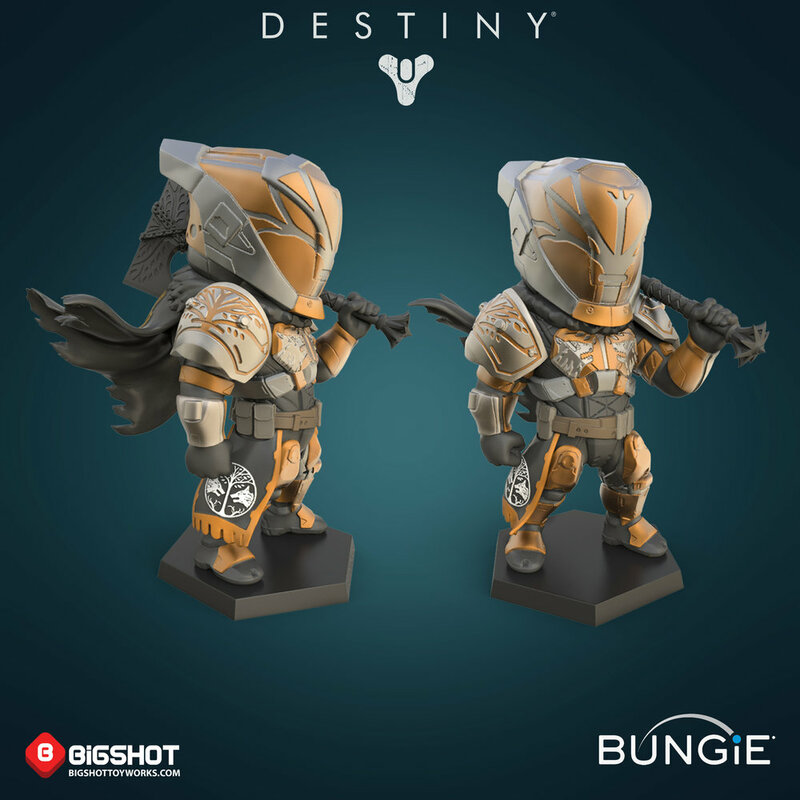 We absolutely love Bungie and their amazing Destiny franchise. 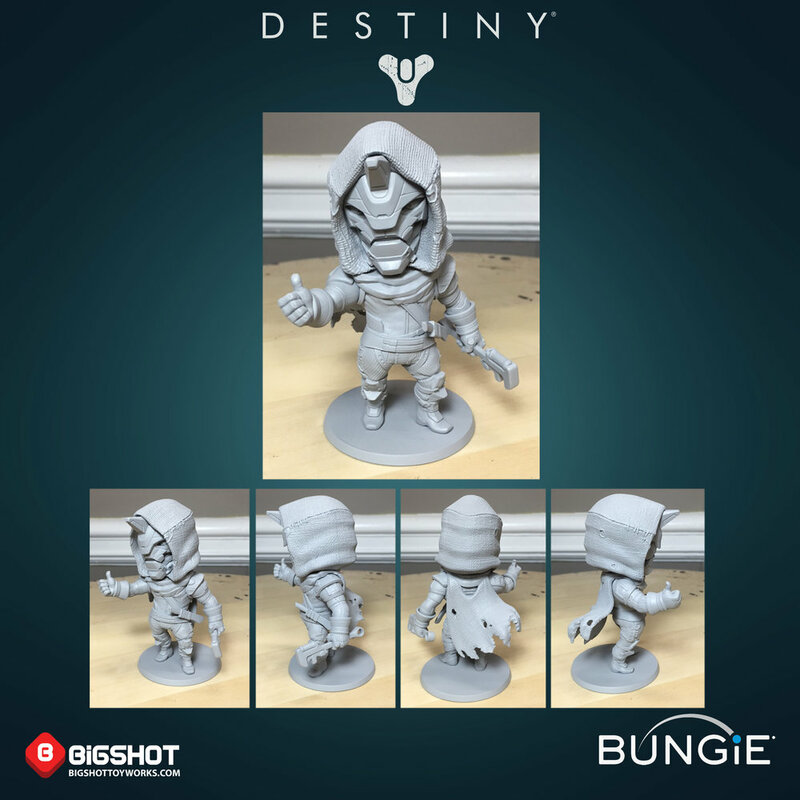 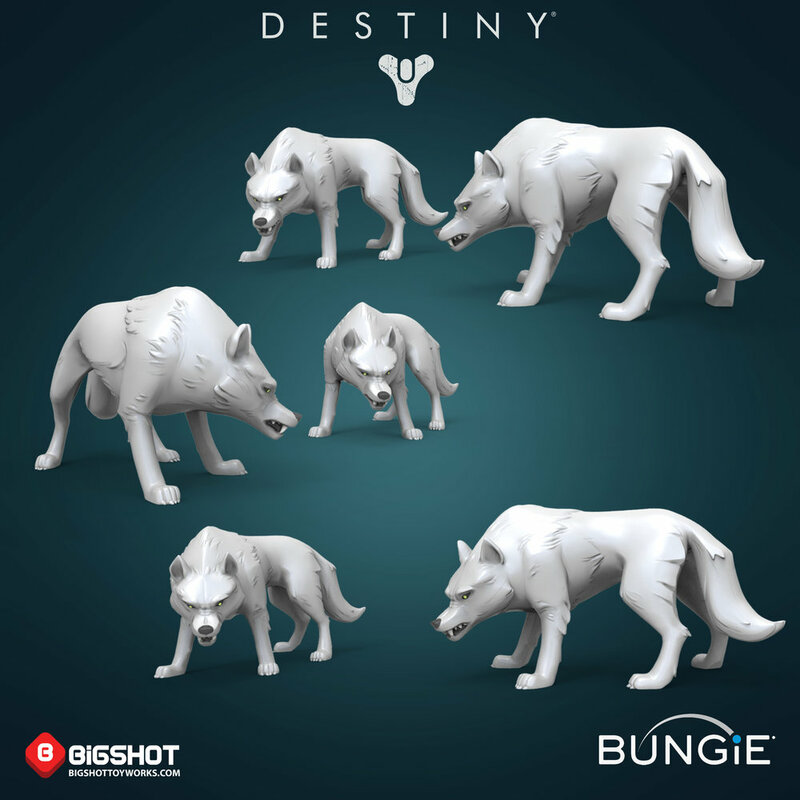 When the Destiny team asked us to help them develop some unique collectibles to support the brand, we were more than happy to jump into the work. 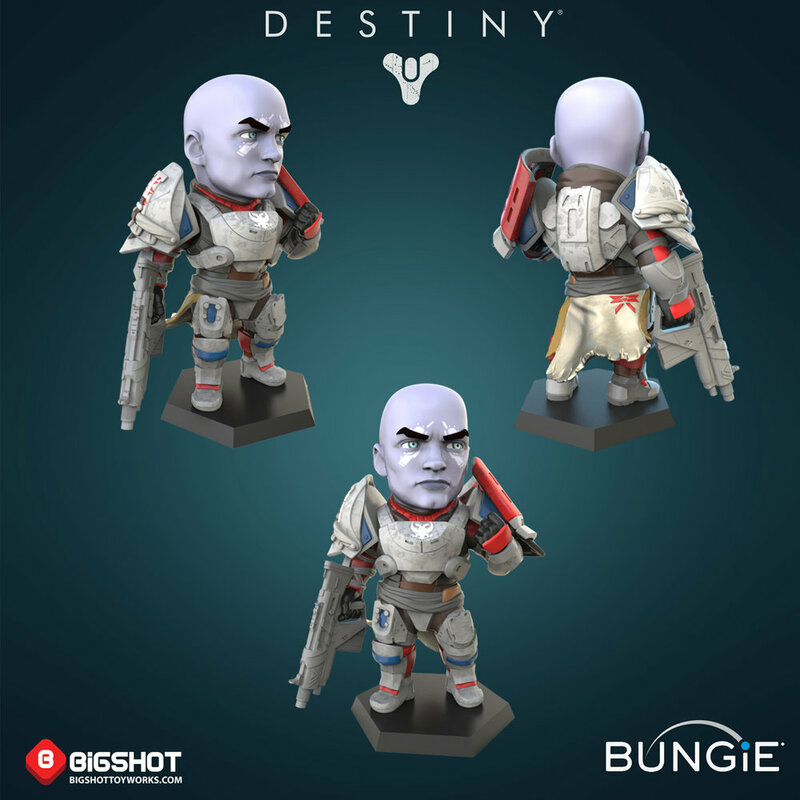 We created a unique stylized and detailed line of Destiny figures in our signature "house" 4-inch style. 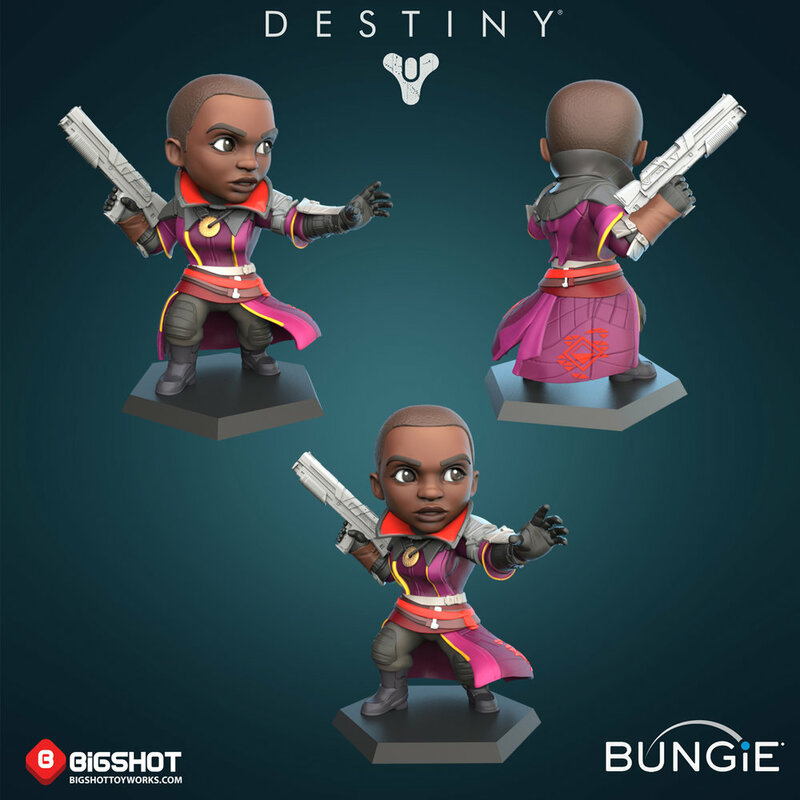 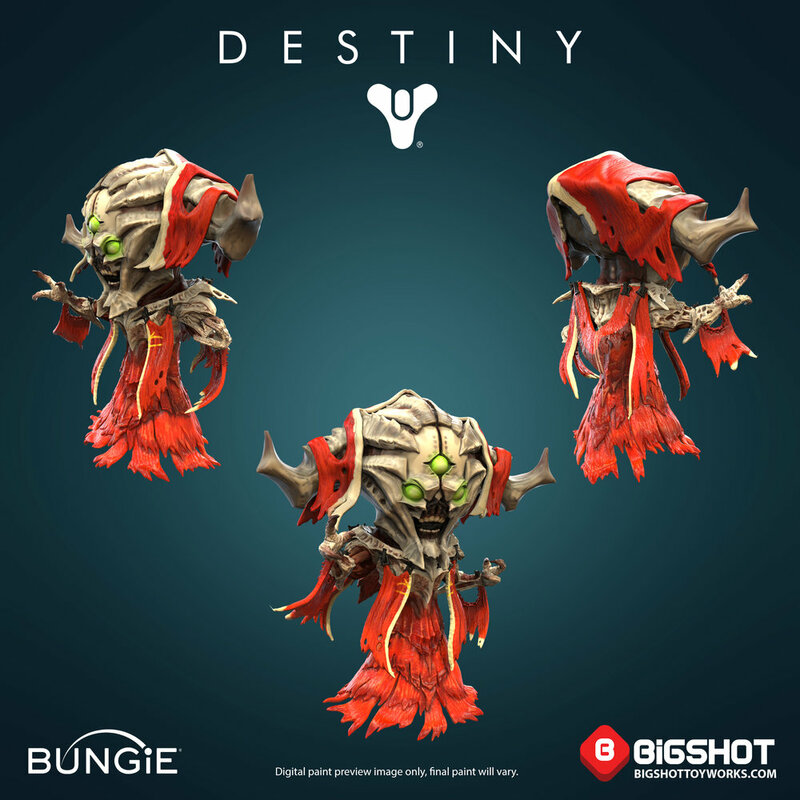 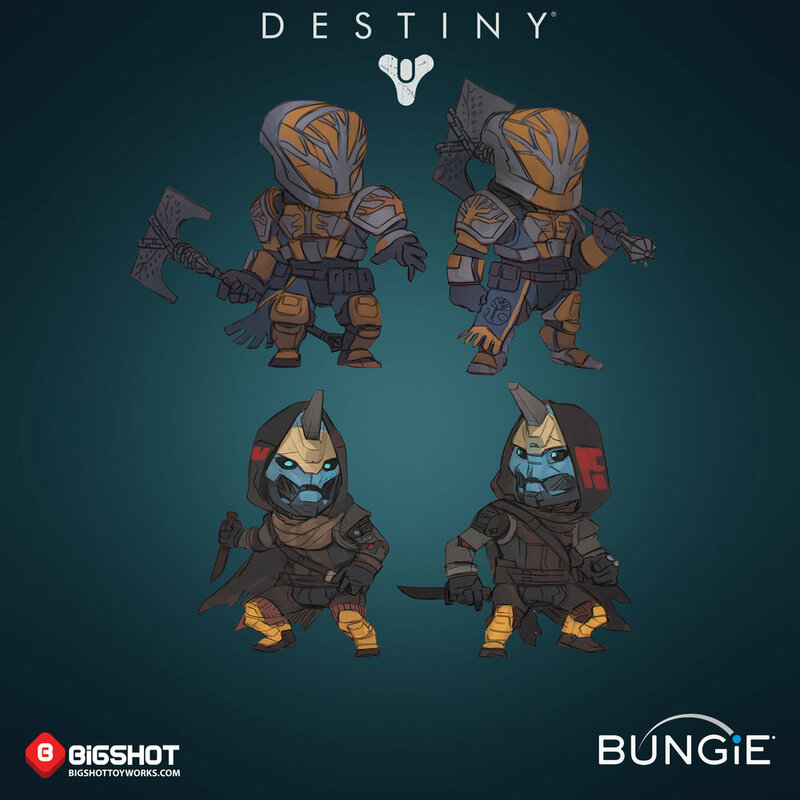 The figures have been a big hit with the fans and we are excited to continue this line with the Bungie and Think Geek teams. 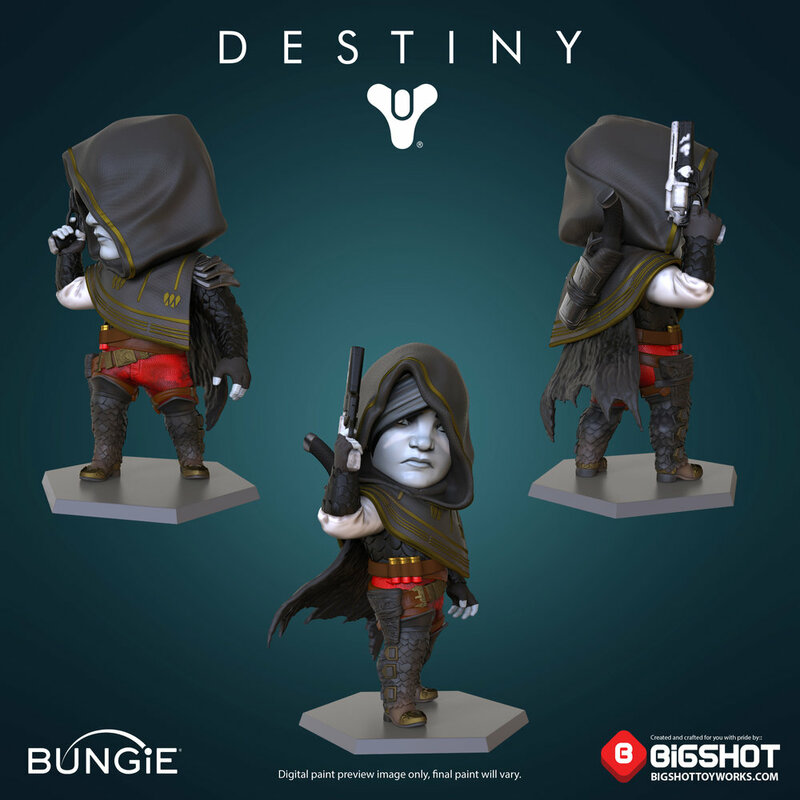 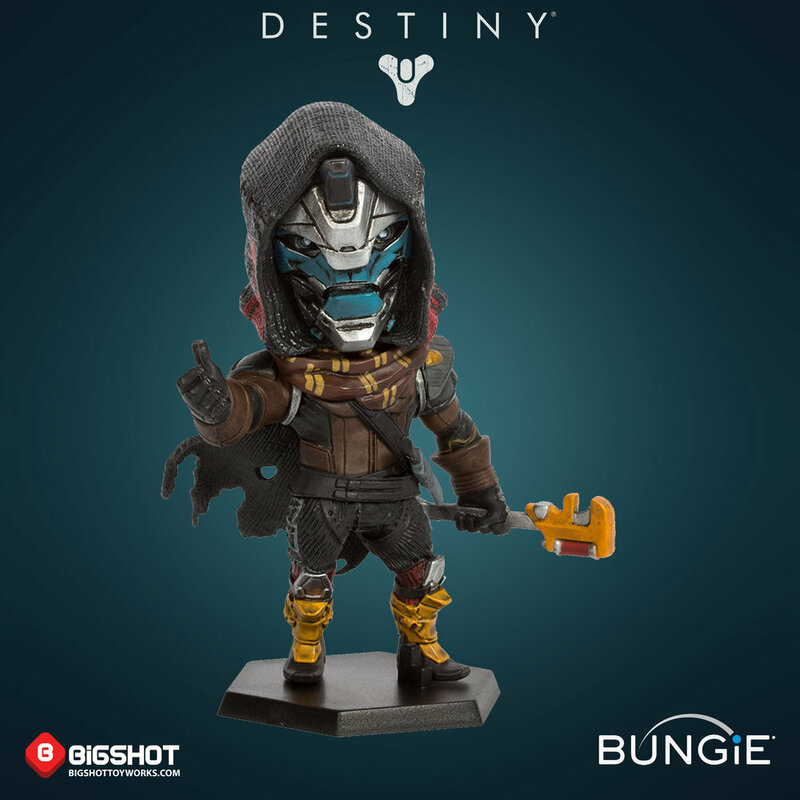 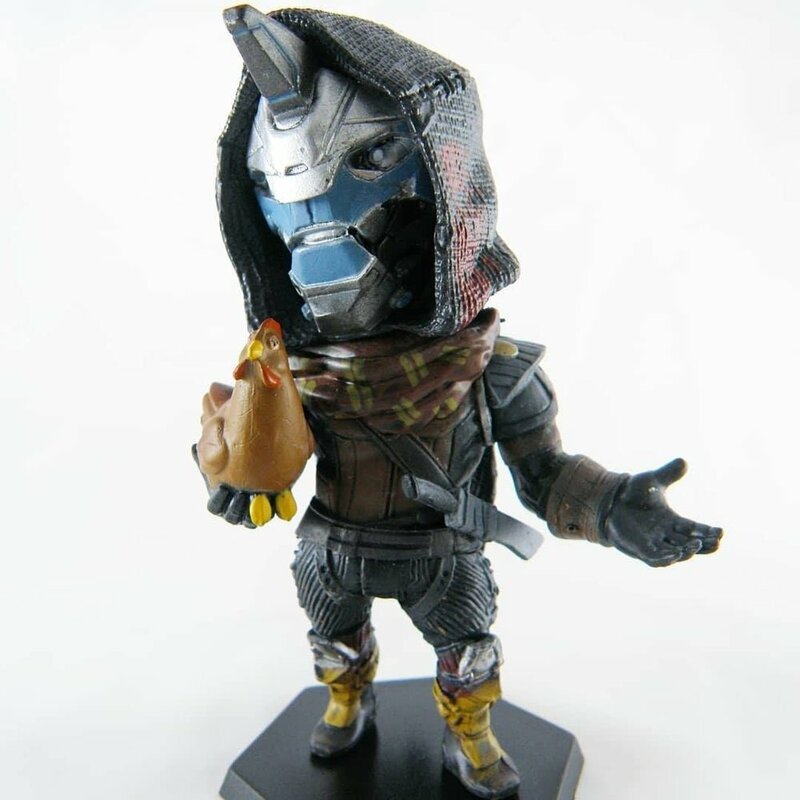 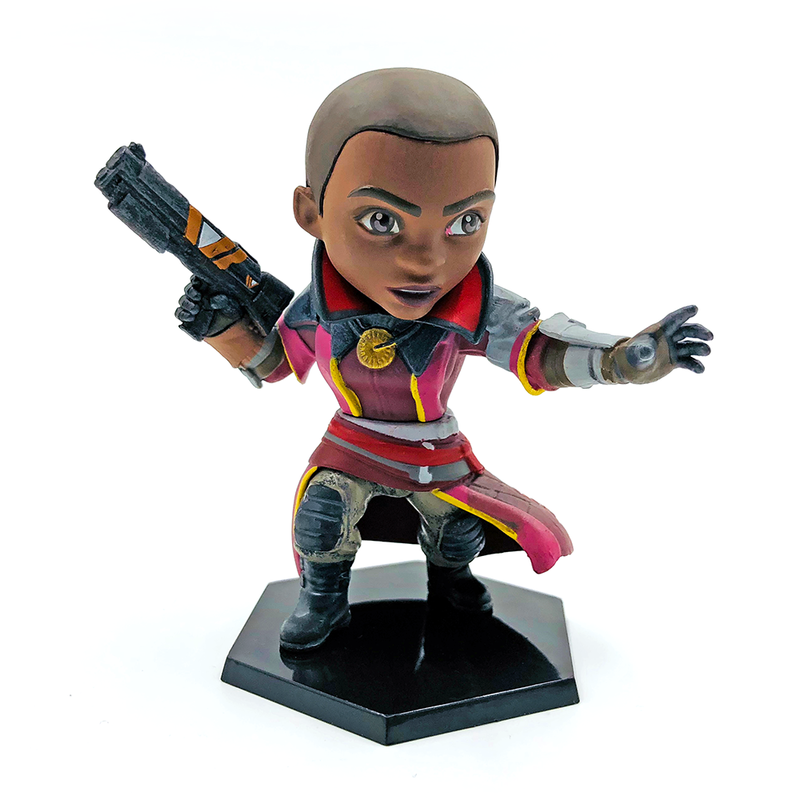 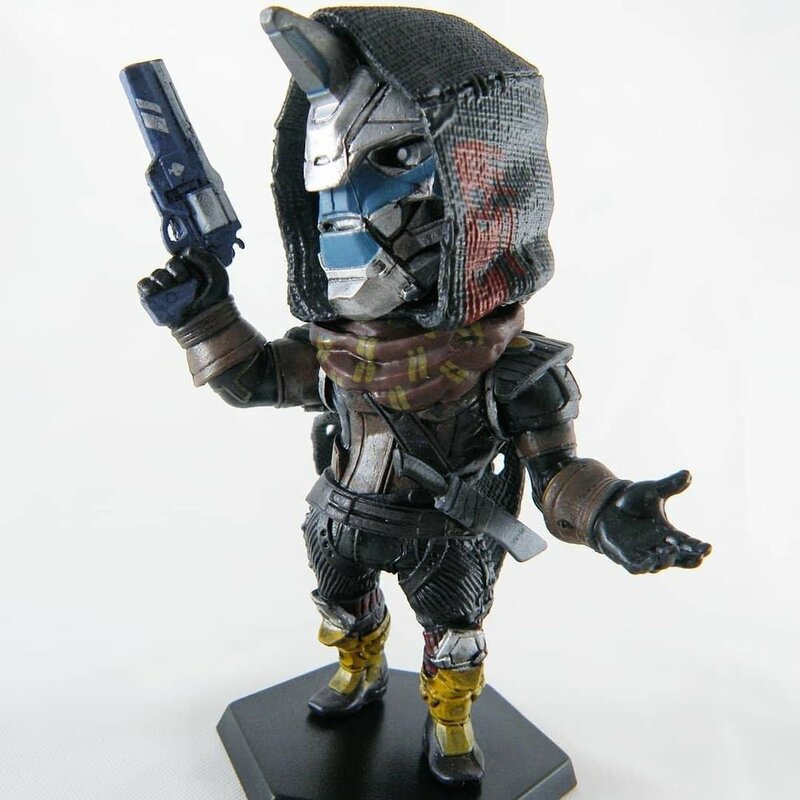 So far, the latest figures to be released by Think Geek and Bungie are: Cayde-6 in a few variants including this Cayde with Chicken, Lord Saladin and His Wolfpack boxed set, Ghaul, Ikora Rey, Zavala, and Osiris (which was a LootCrate exclusive).